The following table provides the contents of the issues of the Journal published to date. We are in the process of digitizing the journals. Follow any links for on-line content and check back for updates. 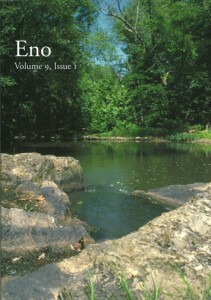 Printed copies of some issues are available. Email the Association office or call (919) 620-9099 for availability and cost.